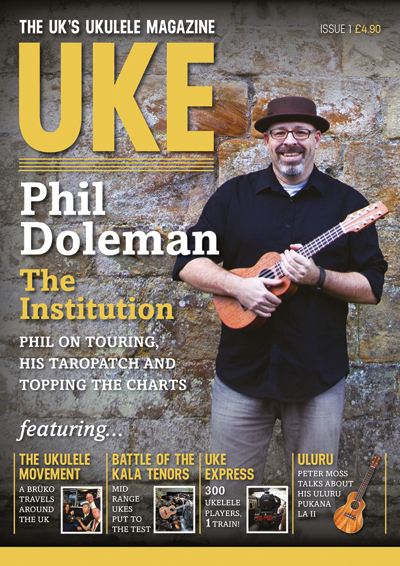 The first issue of UKE Magazine got off to a flying start with an entertaining interview with Phil Doleman, together with an interesting perspective added by his former Re-entrants bandmate, Ian Emmerson. We also met the super-talented Zoë Bestel and discussed ukuleles with Peter Moss. There’s a fascinating article from Mark Pugh. He is a ukulele supplier and describes the NAMM show, the USA’s musical instrument showcase. 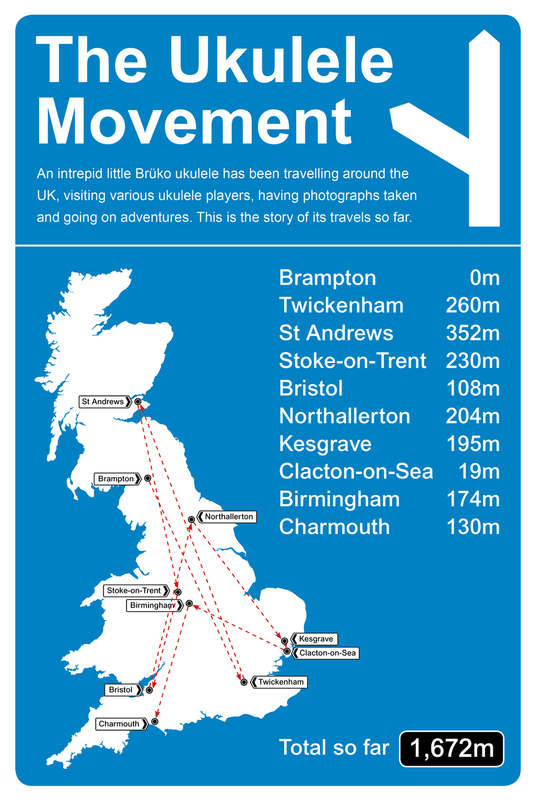 Also, there's a look at the Uke Express, a day when three hundred ukulele players all packed on board a steam train on the North Yorkshire moors. Ben Rouse and Phil Doleman provide fingerstyle ukulele tabs to try at home and there is plenty of help and advice for players who are considering performing live. There’s also a lot for those in the market for new gear, with plenty of ukulele reviews. on ukes and drugs and rock and roll. And Jimi Hendrix too. These are just some of the highlights of Issue 1 of UKE Magazine. We wanted to make a fascinating publication that looks great, and the feedback we’ve had is that we managed to pull that off!